There’s no doubt about people’s love for the Harry Potter movie series. The iconic franchise is one that is loved by all – kids, and big kids. Something else that is iconic and loved by many is the stunning, renowned and majestic Gaol in Wicklow. 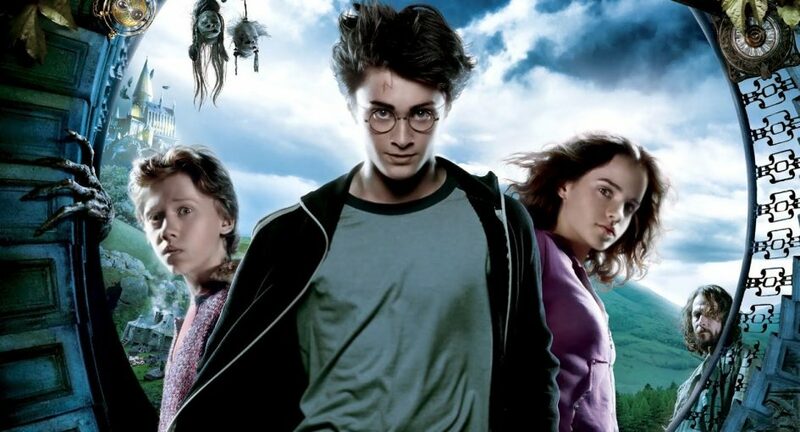 Wicklow’s Historic Gaol, on Kilmainham Hill in the town is the venue for 2 screenings of Harry Potter and the Prisoner of Azkaban on February 23rd & 24th. There are still some tickets available for the showing on the 24th, at 7:30pm. Come watch one of the brilliant Harry Potter movies in a truly unique location – after dark, brought to you by The Pop Up Movie Club.